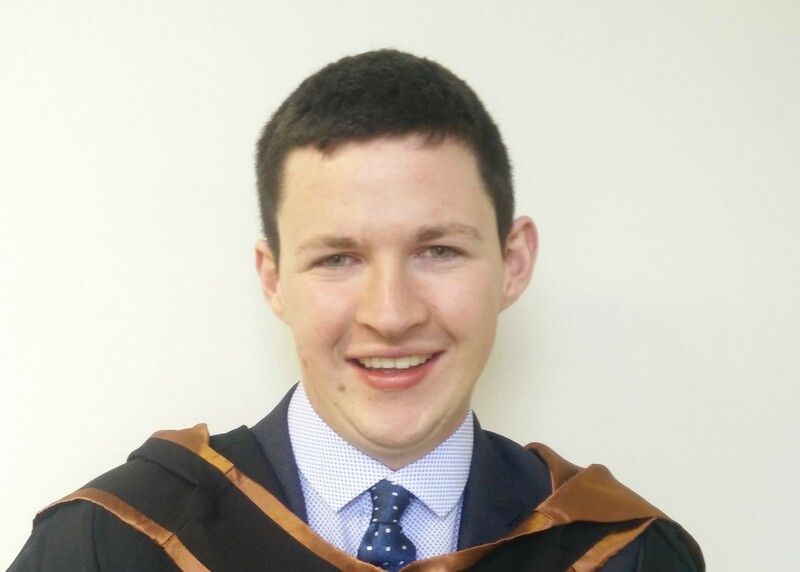 BSc (Hons) in Agricultural Science graduate William Delaney is currently working with Dawn Meats on a graduate programme. “Since I’ve finished, I’ve applied for a few jobs and I got a graduate programme with Dawn Meats. I’m on a sales and operations graduate programme, which is a 2-year programme and I’m based in Charleville,” says William. During William’s time as a student at WIT, he actively engaged in extra-curricular activities such as the Great Agri-Food Debate. Participating as a member on the debate team gave William the opportunity to get his foot in the door and introduce himself to staff at Dawn Meats leading to his current position. “It was a great help that I did a debate, debating series with the college that was sponsored by Dawn Meats. So it was a great opportunity to actually get my foot in the door and to introduce myself to a few of the staff in the company before I went applying for jobs. And it was probably one of the reasons why I did so well out of the interviews. Because the staff actually knew me beforehand,” says William. While William had previous debating experience, he says that participating in the Agri-Food Debate was ‘an extra string in his bow’ and that it helped showcase his public speaking skills to employers at Dawn Meats. Besides William’s strong interest in the extra-curriculum actives, he also found the course curriculum greatly beneficial as it incorporated the necessary elements to prepare him for work in the industry. “Whenever we learnt anything in a book, it was actually brought back to what it would mean if we were working in industry or if we were working on a farm as a manager or anything like that, it was always brought back to practicality,” William said. Putting theory to practice at Kildaton College was an important feature of the course for William. “It’s one of the best farms that Teagasc run in the country. Farmers base a lot of their work off of what goes on in Teagasc and to have that facility there was just unbelievable, we’re very lucky,” says William. William also thought that the positive student-lecturer engagement and class sizes were beneficial to his learning experience at WIT. “Smaller class sizes made a big difference. If you ever had a problem lecturers were there. If you were ever struggling with anything you could always go to them. There was always an approachable nature to lecturers here,” says William.